Only 8 High Country models left in stock! 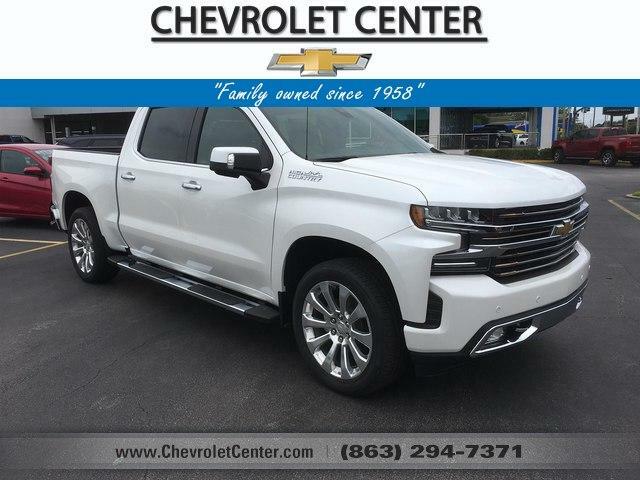 Nav System, Heated Leather Seats, Chrome Wheels, 4x4, Heated Rear Seat, Rear Air, Bed Liner, ENGINE, 5.3L ECOTEC3 V8, TRANSMISSION, 8-SPEED AUTOMATIC, ELEC. TECHNOLOGY PACKAGE, AUDIO SYSTEM, CHEVROLET INFOTAINMENT. Hitch.